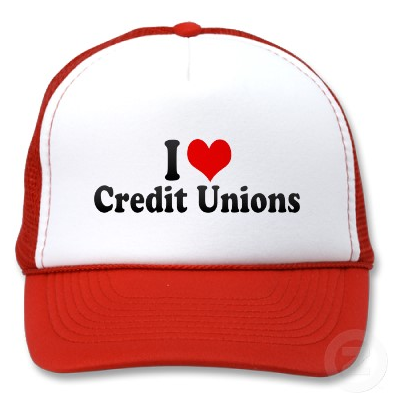 People have become wiser these days especially when it comes to the deals banks and credit unions offer. 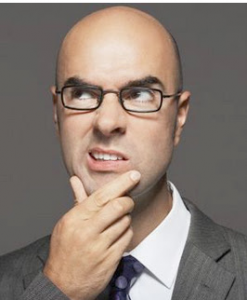 When it comes to opening a new checking account, checking promotions are something to consider. Some people would even just decide to open a checking account just because of the extra perks and offers. Because of the competitive market today, banks and credit unions have effectively used these checking account promotions as a clever marketing strategy to gain new customers. One company that is offering a good checking account promotion is the Apple FCU or the Apple Federal Credit Union. The members themselves comprise the board of directors ensuring that they offer their members the best services. And right now, they are offering $50 for anyone who will open a checking account with their company. The promotion they have is scheduled to run until May 31, 2012. For those who want to earn the extra $50, all they will just need to do to qualify are the following. First and foremost is opening a new Apple checking account. The interested individual should also have the Visa Check Card during the dates April 1, 1012 to May 31, 2012 as well as the offer or promotion code “CASH50”. After opening the checking account, the person will then have to make transactions by using the Visa Check Card. The transaction should total up to $25 only and should be done before July 31, 2012. This is how easy one can qualify for this promotion by Apple FCU. 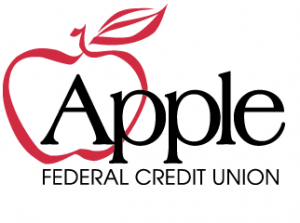 When individuals will successfully qualify for this Apple FCU promotion, they will just have to wait for 60 days to receive the $50 just as long as their purchase transaction has been verified. After it is checked the individual who successfully availed of this promotion will be instantly $50 richer. 1. 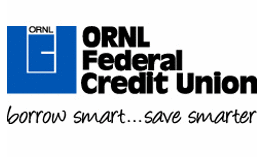 Sign up for a new checking account at AFCU’s website from April 1,2012 to May 31, 2012. 2. Upon account opening, mention the promo code CASH50. 3. A total of $25 or more point-of-sale one-time transaction must be made before June 31, 2012. This transaction must be made under your Visa Check Card. ATM or other pin-based transactions are not qualified. 4. To qualify, you must hit “credit” instead of “debit”. 5. Once you follow these steps, you are deemed qualified for the cash promotion. You can expect your $50 cash to be added to your account within 60 days after verification of the transaction. Take note that this offer only applies to new accounts, therefore secondary checking accounts and those that have been inactive in the last 12 months are not eligible. This also applies to business accounts as well. 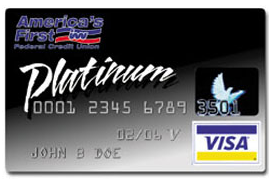 Other limitations to this offer is that although AFCU has branches all over the country, it is not being offered in Mt. Vernon, Merrifield, or GMU. No two checking accounts are the same, and AFCU offers four different types of it. The Free A+ checking account lets you enjoy zero monthly fees. Plus, you won’t need to maintain a minimum balance to keep your account active. The Advantage checking lets you get dividends and more on your checking balance. Students can also get their fill with the eXtras Student checking account. Full-time students between the ages of 12-23 are qualified. And when they spend using their visa card, they get to earn points for rewards as well. Finally, the Investors checking account is most useful to those who are looking for a way to get high-interest rewards. Use these to make big purchases in your planned business ventures, or allow them to accumulate to have a solid foundation in investment. The Free A+ and eXtras Student checking account do not require any account qualifications. On the other hand, Advantage checking accounts need a combined savings or loans of $20,000 or a direct deposit or more than $1,000 monthly. As for the Investor’s checking, an investment balance adding up to $10,000 is required. AFCU started in 1956 when teachers and educators came together to do one simple act of kindness – helping a colleague make a car purchase. 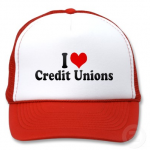 Since then, AFCU has grown into a credit union with a strong tradition for service to the people. Sometimes, local deals have the best offers. This goes true for the certificates of deposit offers from El Paso Area Federal Credit Union. Let’s take a look at what they offer. TFCU has three different kinds of share certificates – the regular, the jumbo, and the Save-a-Lot. Both the regular and jumbo CD offers have fixed terms which allow your investment to grow over the maturity period with the current interest rate being offered today. The Save-a-Lot offer is great for those who are just starting out with a small amount of investment. You get to open a one-year CD and earn interest every three months. What’s more, minimum deposits of $10 are allowed regularly, so you can still maintain your account at the lowest possible amount ever. 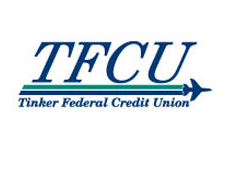 Another great offer by TFCU comes when you open Rate Plus Certificates of 18 or 30-month periods. Once you sign up for either account, you start gaining interest based on the current rate. However, during the course of its maturity, you can choose to increase the dividend rate once. This allows you take advantage of a higher rate if ever a time should occur. As for the Save-a-Lot account, the APR and APY are fixed at 1.20% and 1.21% respectively. The dividends for all accounts are paid upon maturity. The initial deposit required for a regular 91-day and 6-month term is $2,500. As mentioned, the minimum deposit for the Save-a-Lot account is only $25, while the rest of the regular accounts are fixed at $500. All Jumbo certificates require an initial deposit of $50,00. These rates all offer a great way for you to save up on your next family vacation or a new car. Whatever it is, you can be sure that opening a CD account under El Paso TFCU provides you higher returns than most companies today. 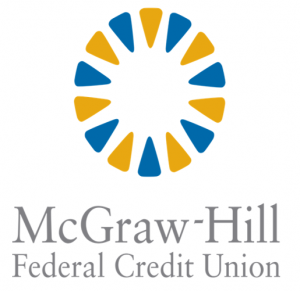 McGraw-Hill Federal Credit Union is offering one of the best (if not the best) short term CD rates. Currently it is offering a 2.00% interest rate on an 8 month CD. This is certainly one of the best rates available since even the highest 1 year CD rate is only at 1.15% APY from Doral Bank and even the highest 2 year CD is only at 1.30%. With the large difference in rate plus the 4 month to 1 year difference between maturity, there’s no other offer that comes close to this. A 2.00% interest rate is currently at par with some bank’s 5 year CD’s. McGraw-Hill is calling this special 8 month CD as the Solar CD. It is currently promoting awareness of solar energy and consumers who open an account with the Solar CD will help support a groundbreaking solar energy project led by McGraw-Hill Companies and NJR Clean Energy Ventures. To earn the advertised rate, consumers must open a checking account with direct deposit. A minimum deposit of $1,000 is required with a maximum of up to $25,000. Aside from that, a minimum direct deposit of $500 per month must be credited to the checking account monthly. Direct deposits may come from your salary, pension, Social Security, or any other regular monthly income. Should initial deposit not be completed upon six weeks of account opening, the rate will change to 0.40% APY. The promotion has been available since September 22 of this year, and is subject to change or withdrawal without prior notice. 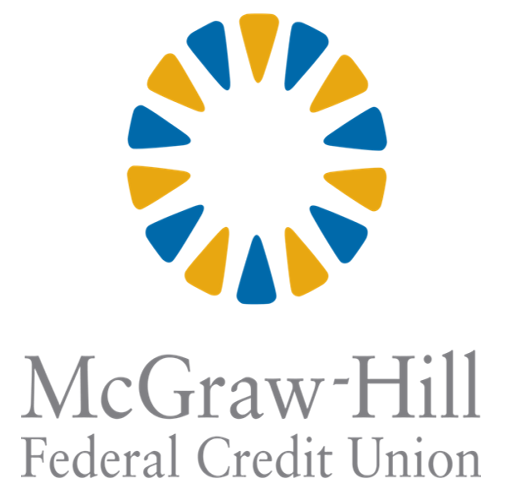 McGraw-Hill Federal Credit Union has been around since 1935, serving employees of the McGraw-Hill companies in New York City. Since then it has opened up its membership to other companies and it is currently serving 18,500 members throughout the world. 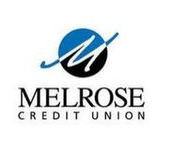 The credit union has assets exceeding $268 million. Credit union membership is traditionally restricted to people who share a common factor such as the community they are living in, or a common profession. In this case, membership is limited to those who are employed under the McGraw-Hill group of companies. However, McGraw-Hill is also offering an express application in which interested parties can be a member of the credit union when they opt to join the VOICE foundation. To join the foundation all you have to do is pay a $25 membership fee. The express application can be filled up and submitted online, but for faster approval, you may also visit their branches located at New York, NY and East Windsor, New Jersey. There is no doubting the fact that this offer is definitely one of the best there is. A 2.00% APY on just an 8 month CD is hardly available anywhere else. The only thing you need to consider is having to make a direct deposit of $500 to your account every month. However, if you can link this to your salary payroll, then this shouldn’t be too much of a problem. Given the free for all eligibility and the impressive rate, would you open a Solar CD now?